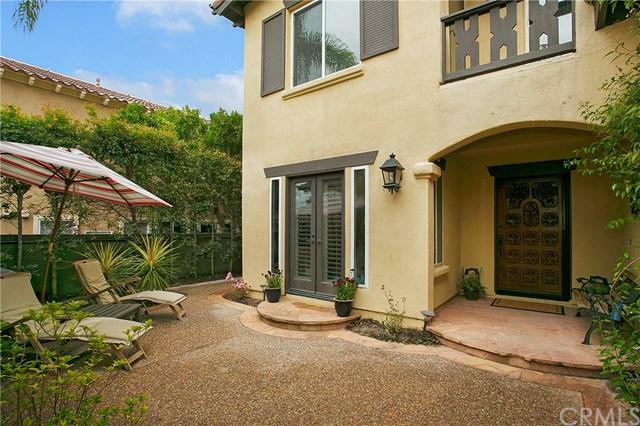 Great home w/ privacy in the guard gated community of Coto de Caza. Plantation shutters, crown molding, light-catching windows and soaring ceilings add to the elegance of the highly livable floor plan. Sumptuous kitchen is well appointed w/ granite counters, stainless steel appliances, large walk-in pantry and breakfast nook. The family room flows from the kitchen and features cozy two way fireplace, access to backyard and convenient wet bar w/ additional storage. 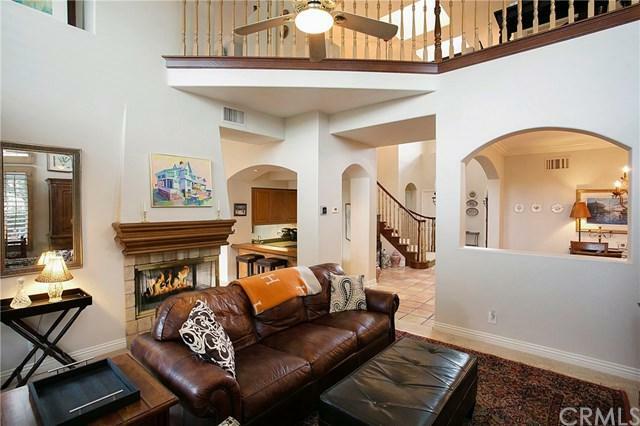 Close by is the formal dining room and living room w/ fireplace and french doors to backyard. Main floor bedroom w/ adjacent full bathroom is perfect for any guest or an office. 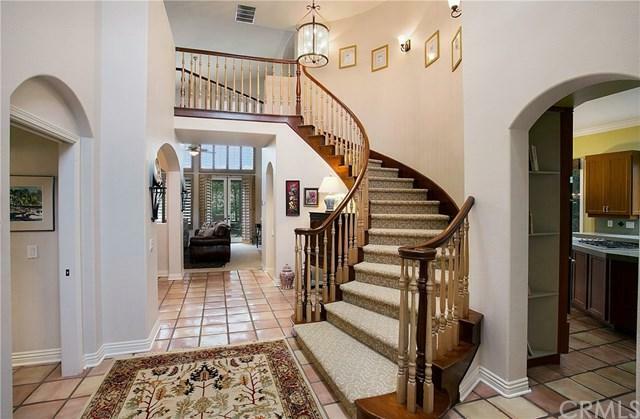 Up the spiraling staircase is a spacious loft w/ plenty of room for storage. Master suite welcomes w/ plush carpet, high ceilings, ceiling fan and french door to a private balcony w/ views. The spa-like master bathroom offers tile floors, soaking tub next to a relaxing dual sided fireplace, walk-in shower and huge walk-in closet w/ custom built-ins and pottery barn shelving. Secondary bedroom has hardwood floors, crown molding, private balcony and en-suite bathroom. Detached casita off the entry courtyard is perfect as a guest bedroom, office, or gym. Relax in the sprawling backyard w/ built in BBQ, beautiful trellis and room for entertaining. Additional features: new HVAC system, newer 50 yr roof, lemon & avocado trees. Close proximity to Coto Golf & Racquet Club, fitness center, spa, restaurant and kids playground area across the street.